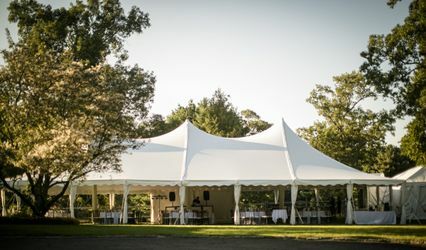 Boston Audio Rentals is a professional, affordable, and friendly audio visiual equipment rental company providing services to the Greater Boston area with our office located in Allston, MA. 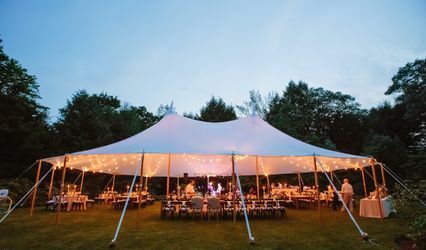 When you need audio and visual services and rentals for your wedding do yourself a favor and receive the highest quality equipment, the fastest service, and the lowest rental rates from Boston Audio Rentals! If you are unsure of what you need, don't worry! 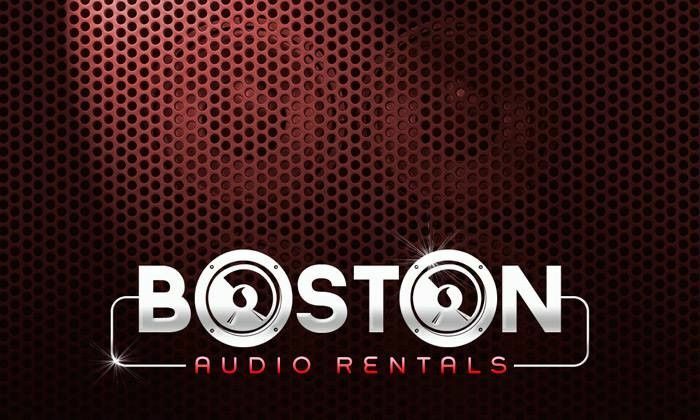 Boston Audio Rentals has you covered. 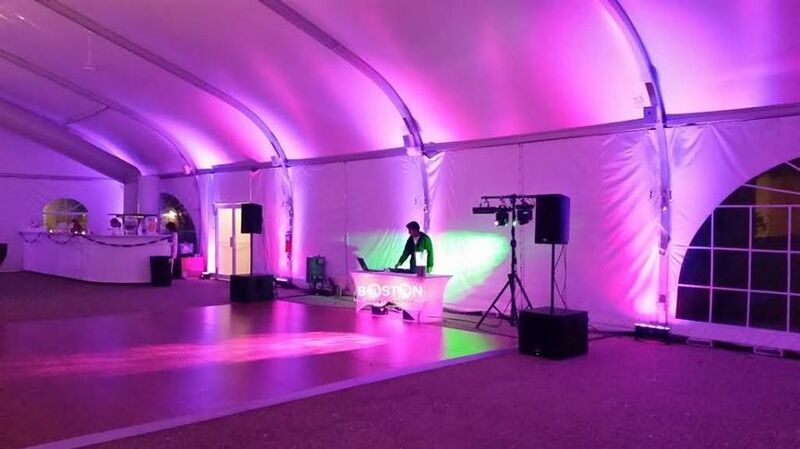 We will help you assess your event and suggest the best AV rental gear for your needs! 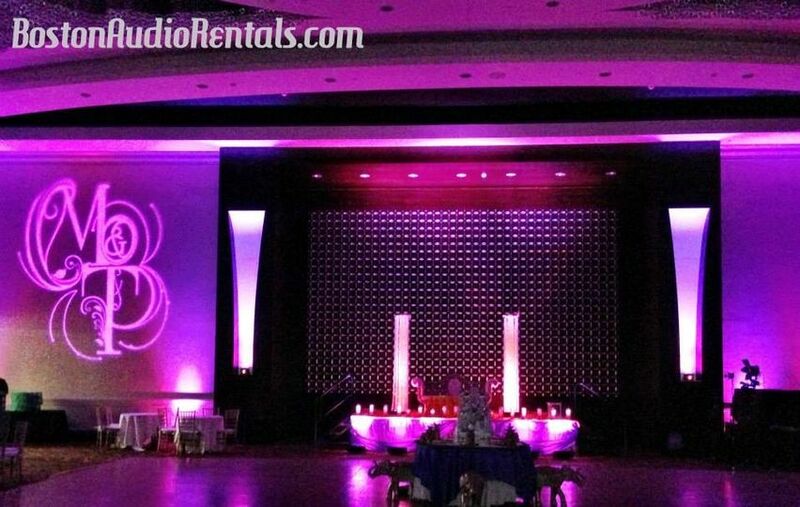 Boston Audio Rentals was great to work with! 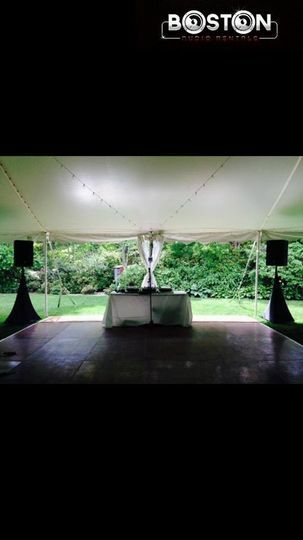 We self-DJed the wedding and got speakers from them. They responded very promptly to all our emails and showed up exactly when they were supposed to. The equipment was exactly what we needed, and they even showed my husband (I was busy getting ready) and the friends helping us how to use everything. They made things very easy for us.